Do you have a favorite character from Disney Parks? I have several including Rover (or is it Queenie?) from Walt Disney’s Carousel of Progress and any of the tikis or birds from Walt Disney’s Enchanted Tiki Room and Journey Into Imagination with Figment. You may recall my story on the Disney Parks Blog of visiting Epcot in the early 1980s. I still have the Figment plush that my parents bought me on that first trip. I know I’m not alone in my love for that little purple dragon. So here is a look at some of the new Figment merchandise coming to Disney Parks. At the top, you will find an image of a recently released Figment figurine from the Walt Disney Classics Collection. Titled “Noble Knight,” the figure was sculpted by Jacqueline Perreault Gonzales and has an edition size of 750. It was released on May 7 at the Art of Disney location inside Epcot. I had the opportunity to photograph the piece and it looks fantastic! 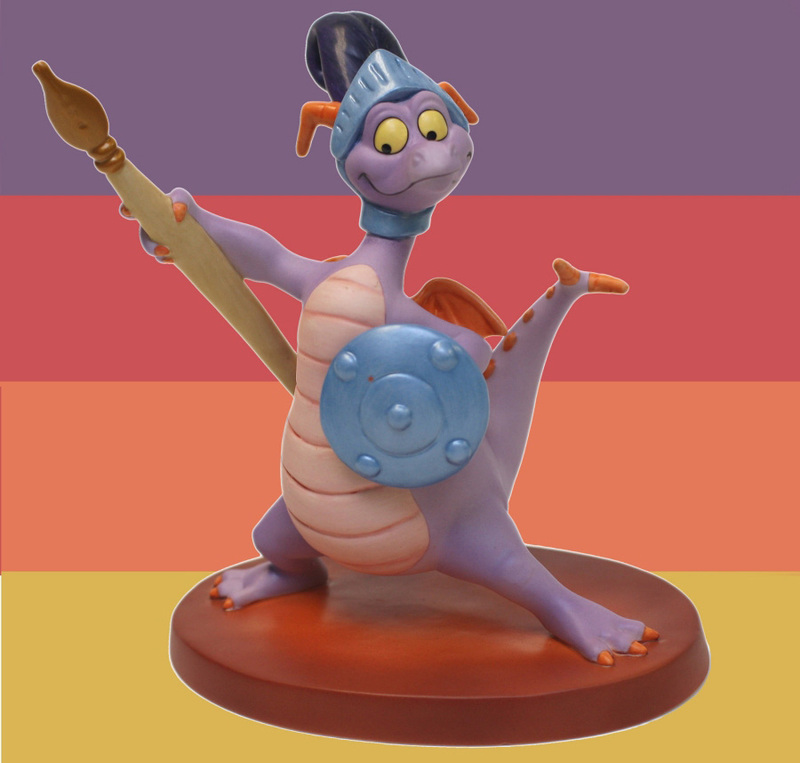 I think that is one thing I loved about Figment – he wore many “hats,” such as a knight, an astronaut or a stage performer. Speaking of hats, Megan Kachur, Developer for Headwear, shared with me a new Disney Ear Hat featuring Figment that is coming this fall. It is part of a new series of ear hats that will feature Disney characters like Dumbo, Tinker Bell, Pluto, Cheshire Cat and others. Stay tuned for a post on the Disney Parks Blog about this collection. 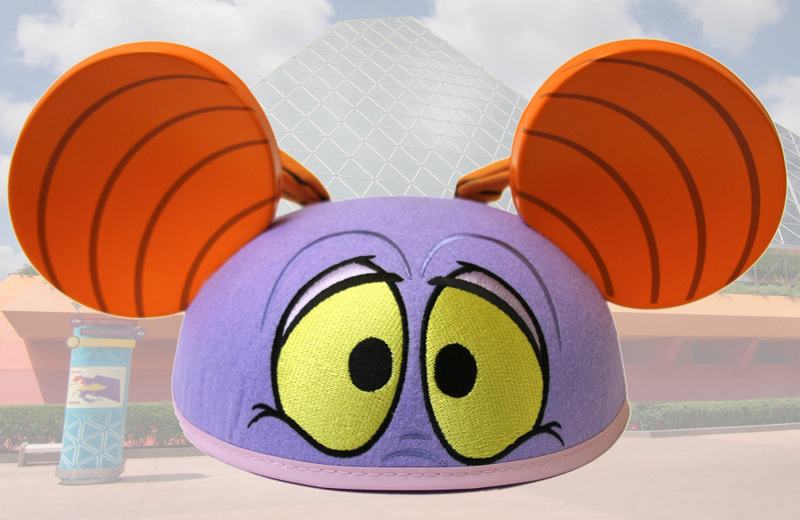 My favorite part of the Figment ear hat – the two tiny wings on the back. Nice touch! If you collect Disney Pins, then you will love several new pins coming this summer. There is a new pin and lanyard medal collection with Figment. There are also two 3-D Vinylmation pins that were inspired by the 9-inch plus 3-inch figure set that was released for Vinylmation Park #5. 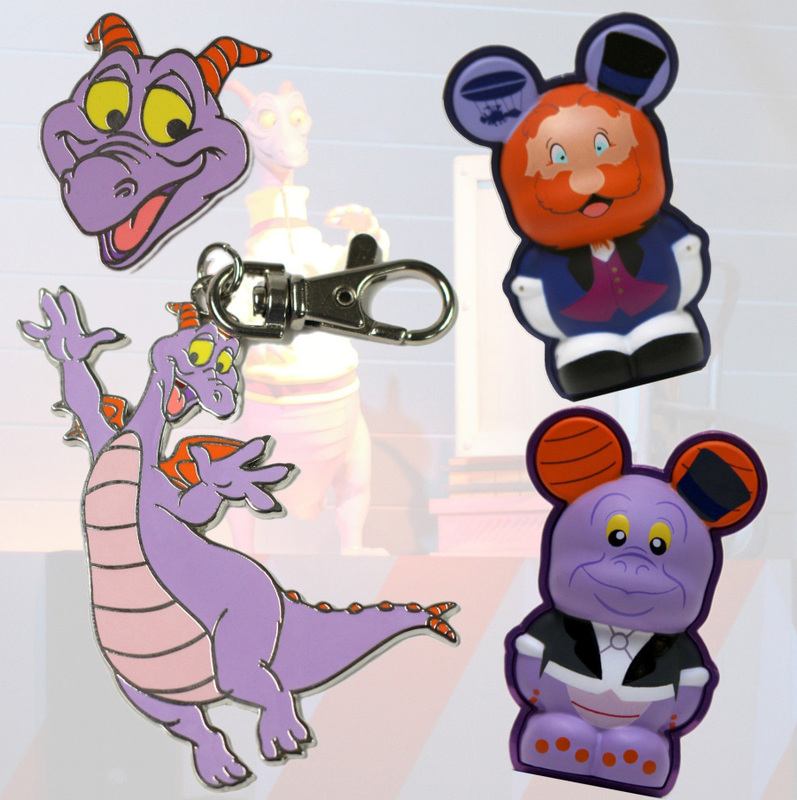 Okay, one pin isn’t Figment but it’s Dreamfinder (and how could I not include him in this article?). 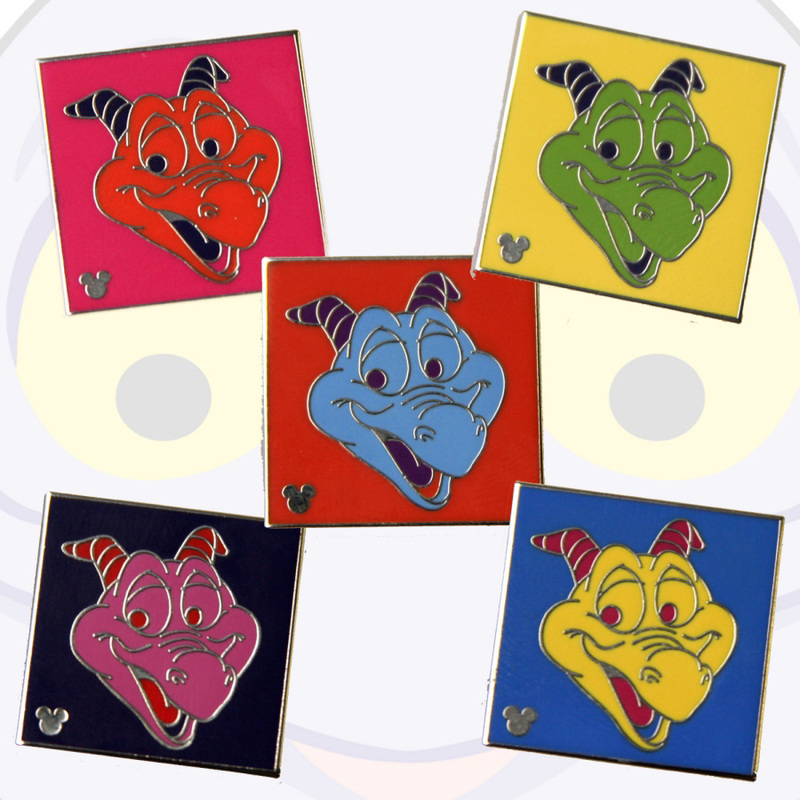 We are also releasing new Hidden Mickey pins at Walt Disney World Resort this summer featuring a rather colorful Figment. I based the design off a previous Hidden Mickey pins that had a similar style for Mickey Mouse. Well, this article is almost full. I guess I’ll have to stop at the Dreamport. Luckily, it’s never far away when I use my imagination. Do you love Figment like me? I’d love to hear your story. REVIEW: Pirates Of The Caribbean – A Stranger Tale? D23's Great Disney Scavenger Hunt Winners!